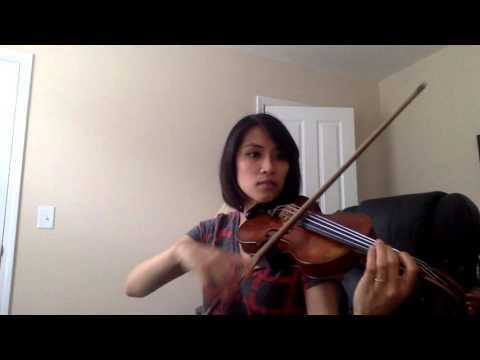 I have been teaching for 4 years and I use the Suzuki Method and other methods that I think would be beneficial for my students. No matter if you just want to learn for fun or you want to study music in college, we can talk about your goals for learning the violin. Pearl delivers an exceptional lesson experience and ranks in the top 15% of our teachers nationwide. Have you always wanted to learn the piano or violin? It’s never too late! 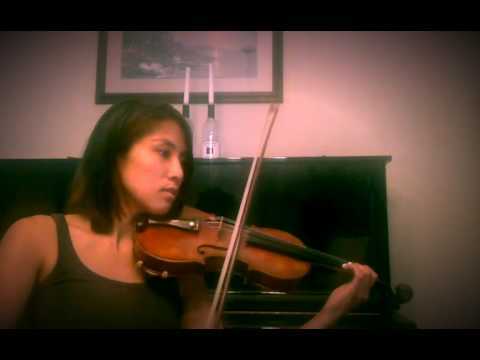 I have been playing the piano and violin for 14 years and have been teaching for 2 years. I have a variety of experiences over the years, ranging from instructors who graduated from the Juilliard School of Music, Colburn Conservatory in Los Angeles and the Music Conservatory of Paris. I have also performed in piano competitions and have played solo piano with an orchestra. In addition, I was a member of the CSUN youth symphony and my college symphony. I can teach beginner to advanced students classical, broadway, pop and basic jazz on both the piano and violin. I also incorporate music theory, which I believe is an essential part of learning and appreciating music. I tailor my lessons uniquely to each of my students because my students should love the learning process. Currently, I am giving online lessons in increments of 30 minute, 45 minute and 60 minute lessons. You may email me for further information. In home music teacher who travels to students homes. I plan piano and violin lessons according to each students need. I teach out of my home, online via Skype/Google Hangouts and in my students homes. 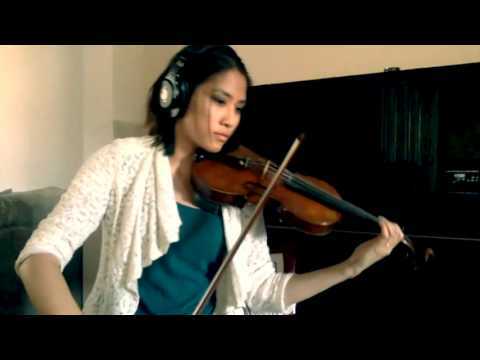 I give private lessons for piano and violin and I have experience teaching a group of siblings. I am really enjoying Pearl's lessons. Pearl offers encouragement and guidance, and tells me of the necessary corrections to work on each week. I am always looking forward to the next lesson and feel more confident after we discussed the past week. Pearl is a super awesome teacher! I'm so glad I got to be taught by her. Pearl is an extremely talented, sweet young woman. She was very flexible with our schedule and was really good working my daughter's unique personality. Thank you, Pearl. what an excellent way to learn! For anyone, even adults like me, wanting to learn or improve on piano or violin I would highly recommend Pearl. She is fun, and tailors your lessons to really focus on areas you need help with. She will save you a lot of time and aggregation if you follow her tips and lessons. 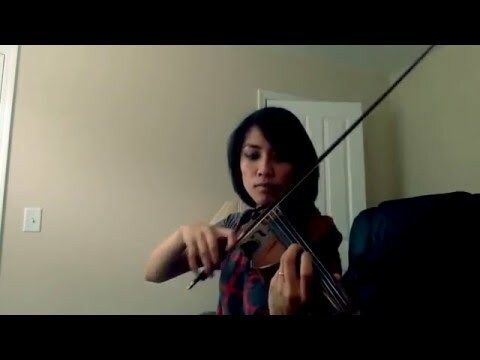 She is also flexible when I feel like switching lessons from violin to piano. She's easy going and the best! !